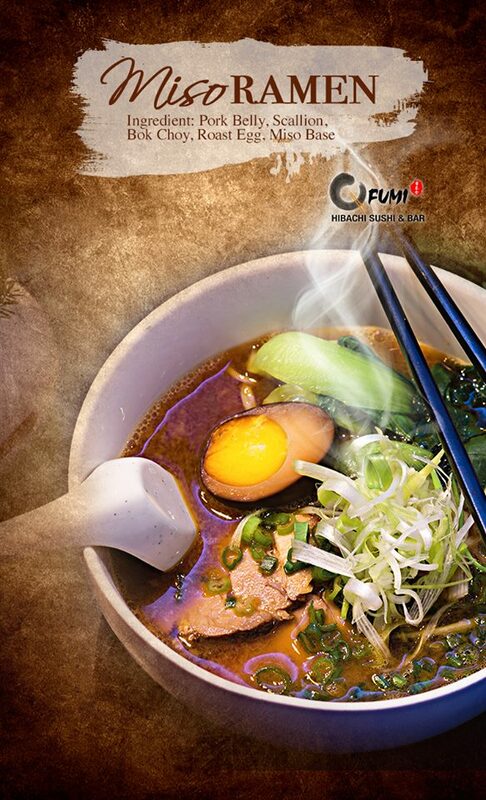 Miso Ramen is eveloped in Hokkaido, Japan in the 1960s, this broth is considered the youngest of the ramen broths. Unlike the others, this nutty, sweet soup is entirely Japanese. You may be able to tell this form of ramen apart from the others by it’s thick, curly and chewy noodles. Miso hungry just thinking about it.